An elegant, detached Bed & Breakfast, The Annan Hotel is set within its own grounds in a quiet location, just a couple of minutes walk from the promenade and town centre. 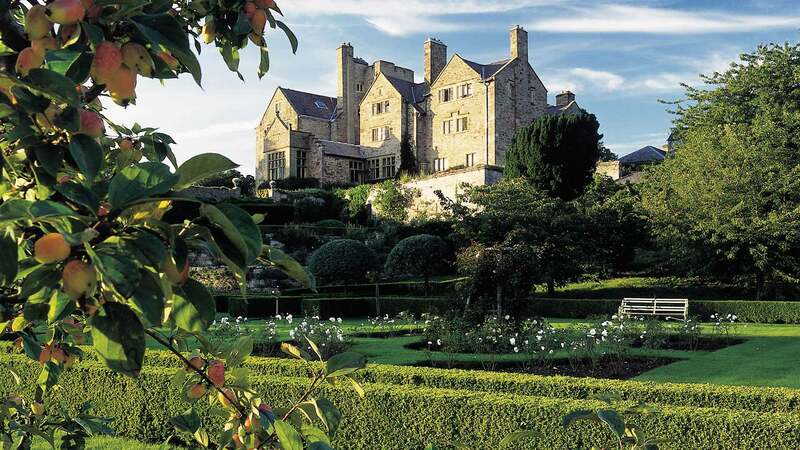 Standing in over 200 acres of parkland with spectacular views of Snowdonia and Conwy Castle, Bodysgallen Hall provides all that is best in country house hospitality. 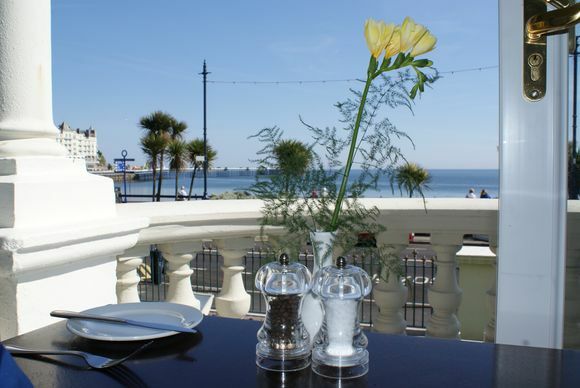 The Cae Mor Hotel, on Llandudno’s promenade, offers fine dining, luxurious accommodation and is perfect for guests wishing to attend Venue Cymru. There is free wifi throughout the hotel. The award-winning 4 Star Imperial Hotel has an outstanding reputation for food and service and is the resort’s only quality hotel to offer a health and fitness centre with swimming pool and gym. 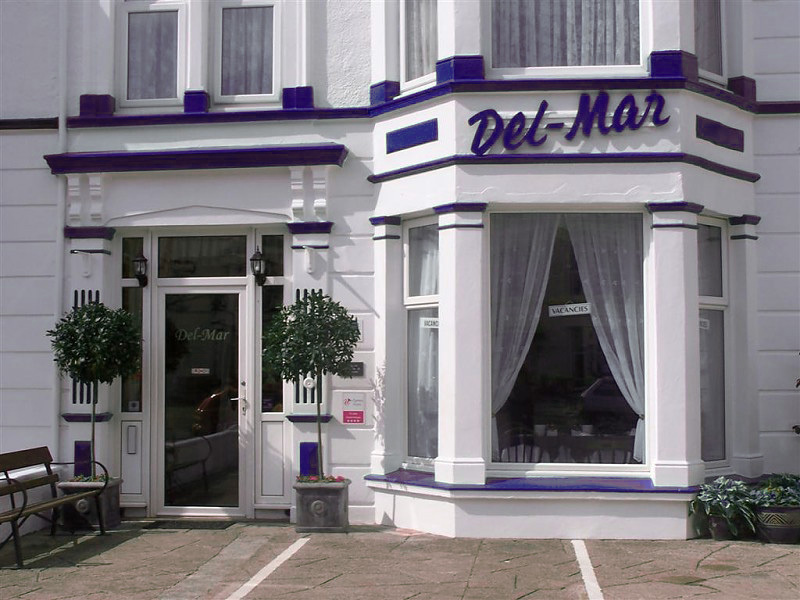 The Del-Mar is a family run guesthouse based in the centre of one of the UK’s leading holiday destinations. 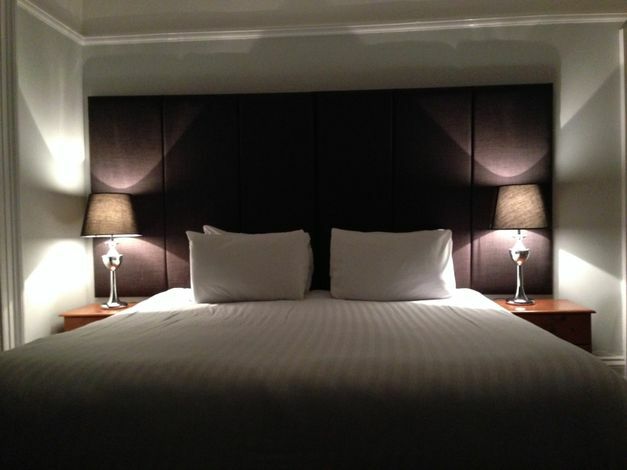 The Del-Mar offers its guests all of the professionalism and modern comforts expected from a high end hotel but with the added warmth and personal attention that only a guesthouse can offer. 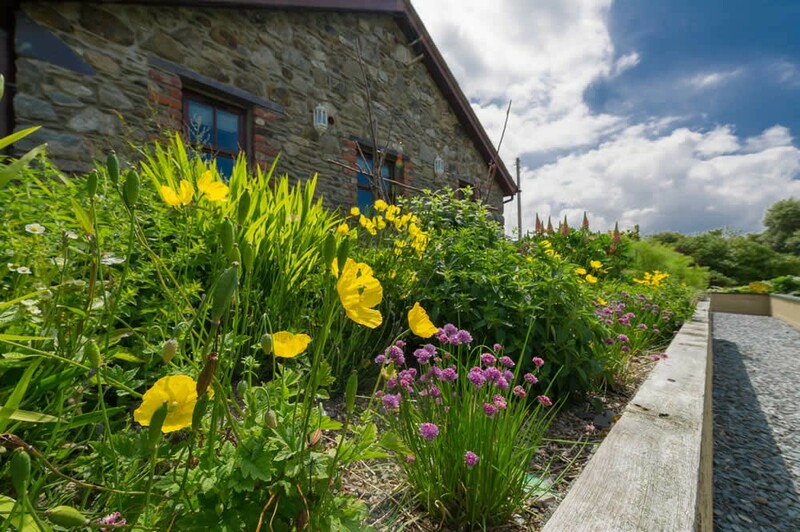 The beautifully unique 5* Ty’n Rhos is set in a peaceful location between Bangor and Caernarfon. Offering individually designed suites, free parking, complimentary Wi-Fi, wonderful views and a Michelin starred restaurant. 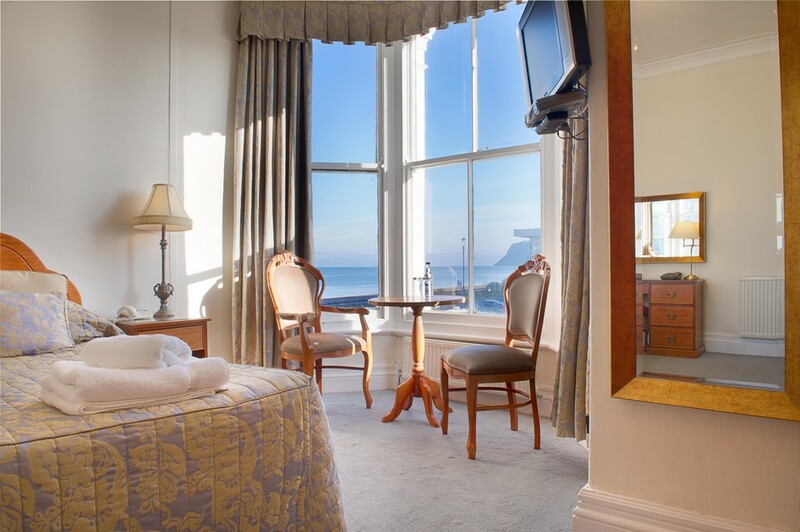 The Sunnyside is a stylish guest house in the heart of the Victorian resort of Llandudno offering comfortable en-suite accommodation and licensed bar. 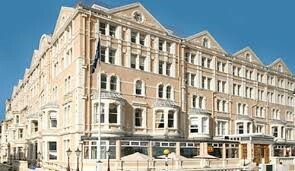 Situated on Llandudno’s promenade the St George combines traditional Victorian elegance and a stunning setting with the luxury of contemporary 4 Star accommodation. With a fine selection of golfer friendly accommodation close to the golf courses, we can tailor a golf break to suit your requirements. Call us on 01822 618148.